You’ll command attention in our New Recruits collection, glasses that really take charge of your look. Introducing two new styles: Trooper and Chief. 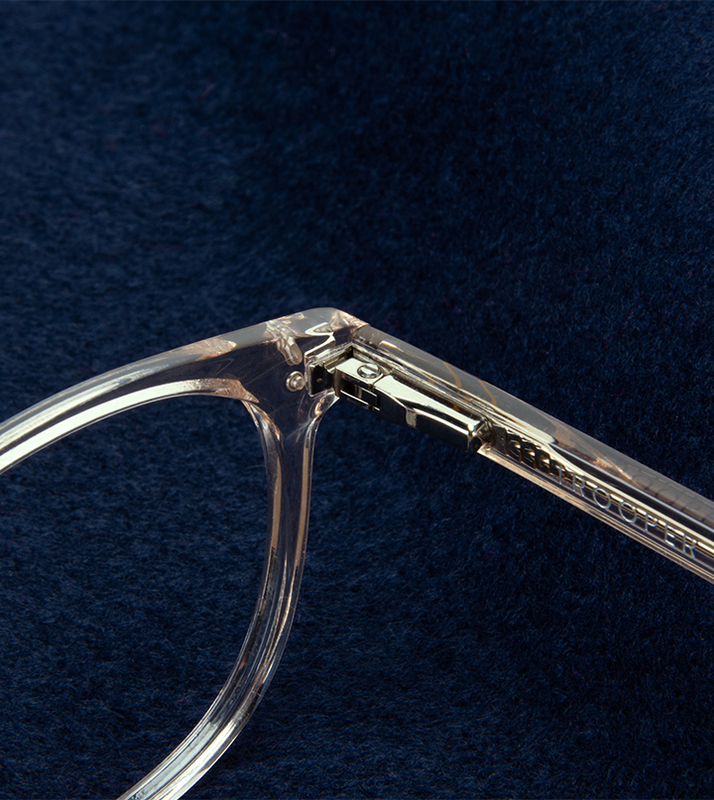 Crafted in premium-quality acetate, each is a true example of style made smart. Trooper, a square-shaped frame, helps sharpen features on heart and oval shaped faces. Chief is a square-shaped style that works for a range of face shapes. We’ve even got three new colourways to enhance your eyewear options. First, there’s Golden, a clear frame with a slight gold tint to warm things up. Then, there’s Tortoise Matte, with a bold, camouflage pattern and smooth-to-the-touch finish. 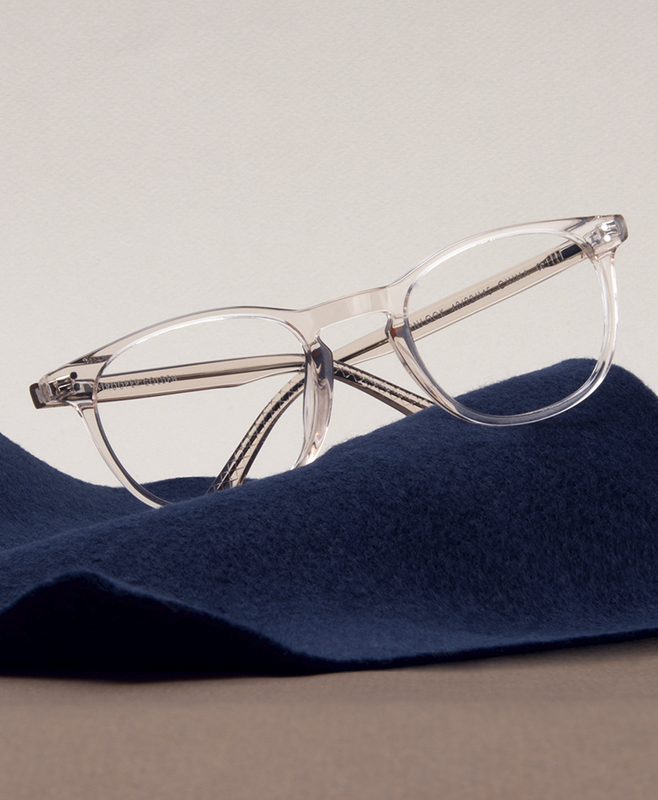 Finally, Onyx Clear is a dual-toned frame that blends stark black with translucent acetate. We've given these glasses a hardware update: styles from our New Recruits collection feature all-new hinges designed to be ultra-flexible and durable. These hinges are capable of withstanding high amounts of tension.